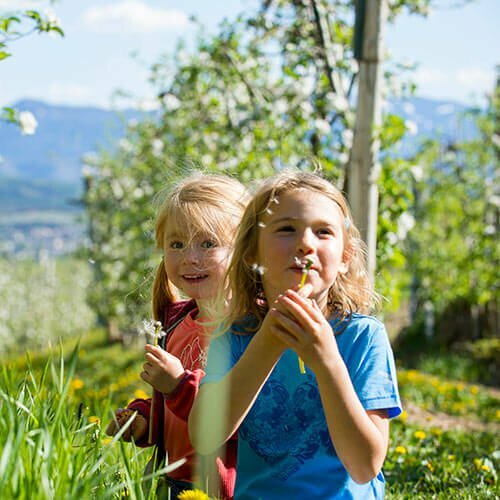 The friendly family hotel in South Tyrol Take a holiday with your children in the Dolomites! 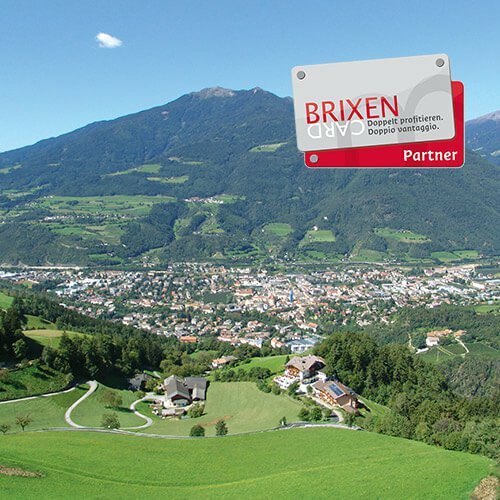 Are you travelling with bag and baggage and would like to spend your family holiday at Brixen in the Eisack valley? 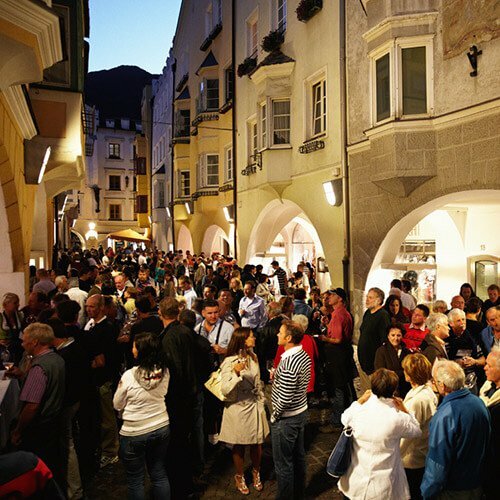 As a family hotel in South Tyrol, we offer you not only spacious rooms, apartments and holiday apartments for the special needs of families – we will come towards you as far as possible during your holidays with your children, so that you can carefree enjoy all together the holiday in front of the Dolomites. Our apartments have well-equipped children’s rooms. And for your children up to 14 years of age we offer you attractive discounts on accommodation costs. 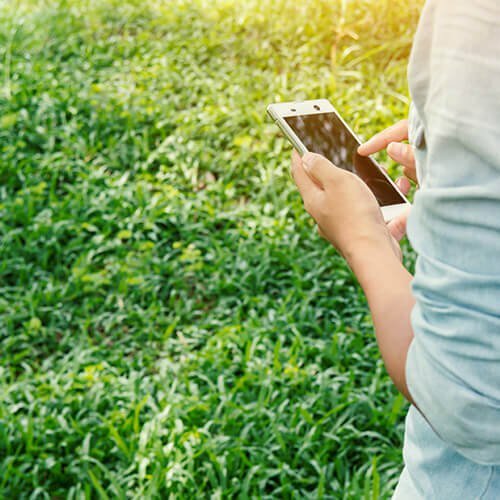 Your children will find toys and gaming devices in our house or in the garden. As a special attraction in our children’s hotel in South Tyrol, we have our farm animals – for example our friendly lamas. 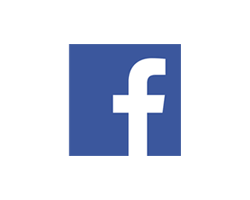 It’s all around us – and your children can take that literally! Our children’s hotel in South Tyrol is equipped with everything what makes fun: How about a game of table tennis or table soccer in our game room? On the terrace there are a slide, carousel and a playhouse. A swing must obviously not miss. There are also lots of small toys, which can even help bridging a rainy holiday day or give some freedom to the parents. 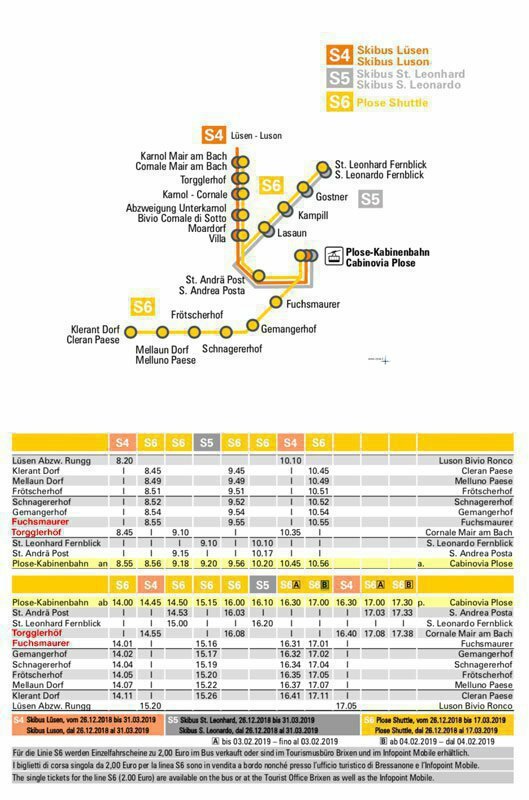 A huge playground with numerous attractions can be found at the Plose mountain station (Kreuztal). 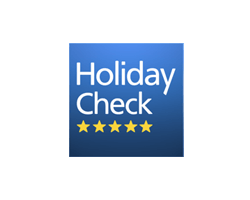 Our house is the most suitable for a varied holiday with children, where you can do something new every day with the family. 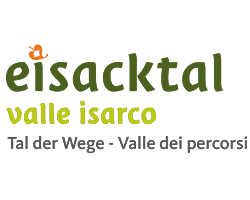 At your request, we are glad to accompany you and your children during the summer months on guided hikes near our hotel and over the hills of the region. And in the summer – more precisely in July – there is also our haymaking, where you can help! Get on the wooden path! 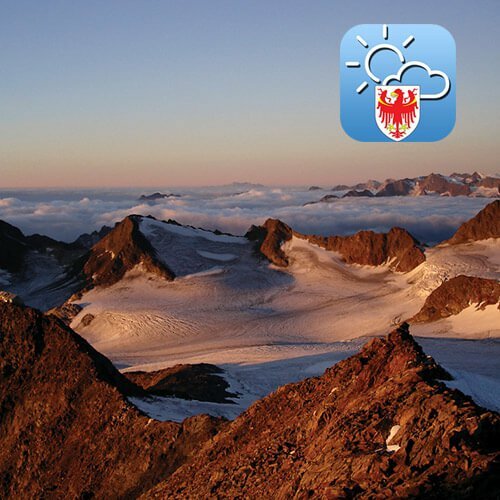 At the Plose mountain station, the route to Rossalm – named WoodyWalk – begins alongside other worthwhile hiking trails. 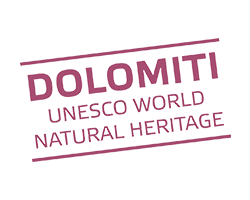 The difference in height is only 100 m, so that the 4-km-tour belonging to the Dolomites panorama path can be walked quite relaxed and even with the baby carriage. Along the idyllic trails are built wooden playstations, from which also the name WoodyWalk derives. The many possibilities to play are also presented very entertaining, are educational and surprising. They carry such witty names as “Plose thunderbolt”, “wood telephon”, “Viking ship” or “non-the-ground-touch-way”. 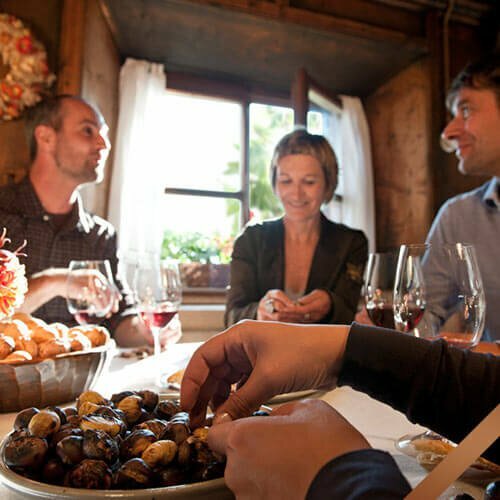 And while the children have a lot of fun, you can enjoy the wonderful view of the Dolomites with the Peitlerkofel, the Aferer and the Villnössler Geisler in your family holiday at Brixen. And in winter? 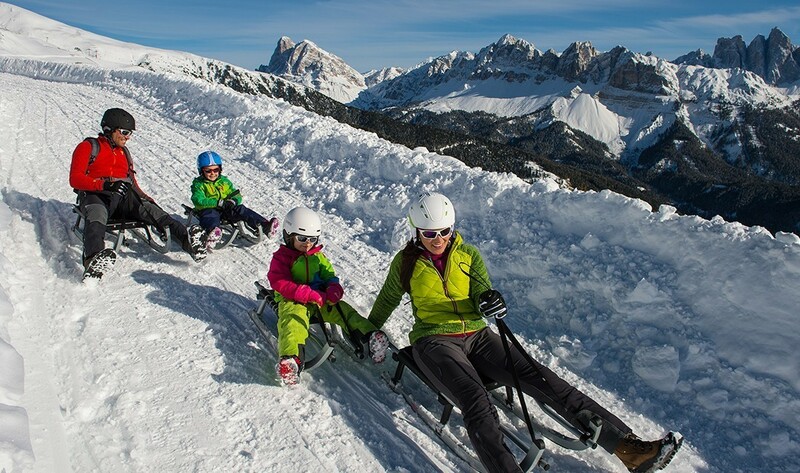 There is an incomparable toboggan run on the Plose that you cannot miss on your holiday with children. From the mountain station of the cable car, RudiRun slopes down 10 km to the foot of the mountain – one of the longest natural toboggan runs in Europe over 1,000 m. While the first section can be driven more comfortably, in the following sections skill is essential. Your children will love this run! 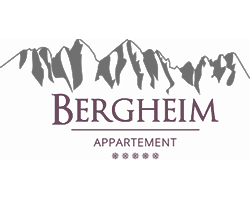 No matter what time of year you are our guest in your family hotel in South Tyrol: The modern fun pool Acquarena in the nearby Brixen is always good for a great day in and around the water. 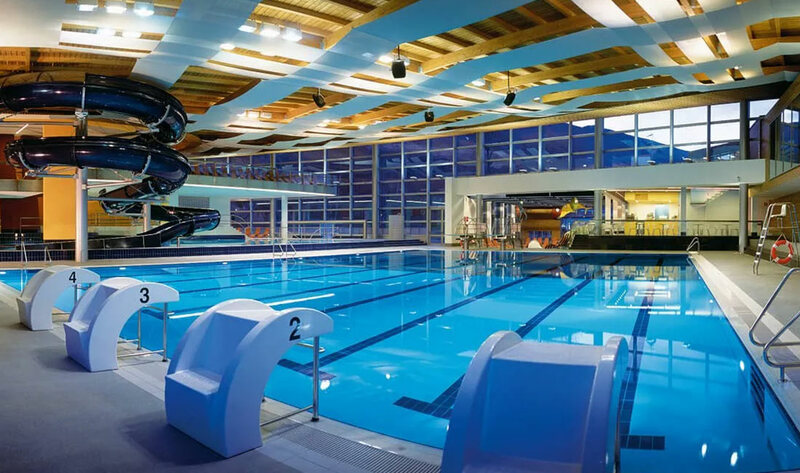 Children’s pool, fun pool, saltwater pool, sports pool, whirlpool, a huge outdoor swimming pool in the summer, and a wellness area for the parents – just choose your favourite one. 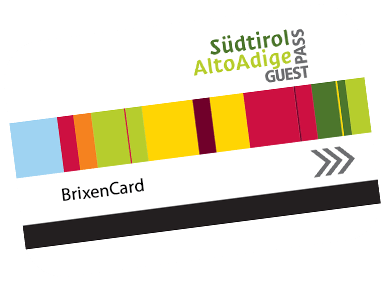 From our children’s hotel in South Tyrol you are only a few minutes away and have free entry with the BrixenCard, except on Sundays and bank holidays! You know the carts – these small, low-flying speedsters. But have you ever heard of mountain carts? 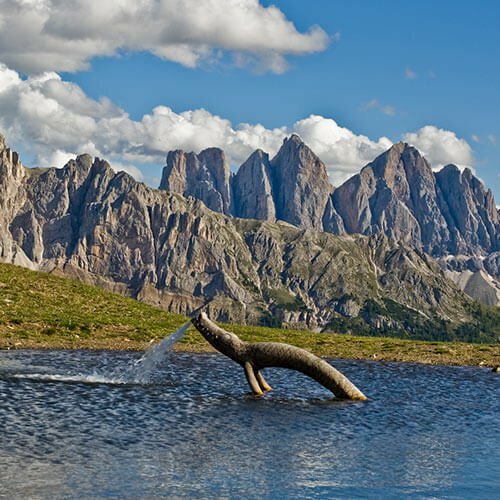 A crazy fun for both adults and children, which brings not only your kids nearer to the mountains of the Dolomites in a breathtakingly exciting way. You can rent the three-wheeled mountain carts, including helmets, at the mountain railway station on the Plose. 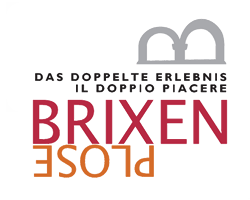 From there, you will ride the 10 km down to the valley station with your children – the guaranteed highlight in every family holiday at Brixen. The slope is the same as the tobogganing RudiRun. Please pay attention to the correct footwear!